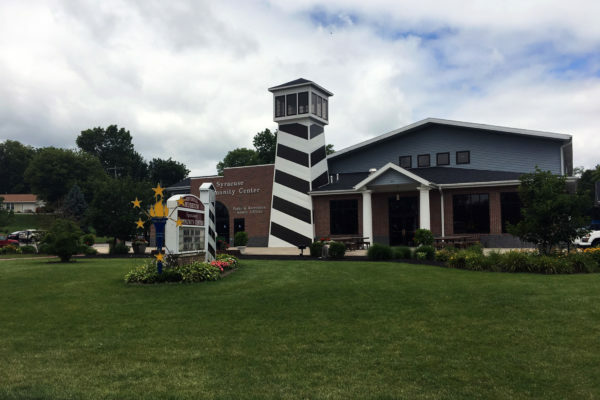 Year-round, exciting things are happening in Kosciusko County. 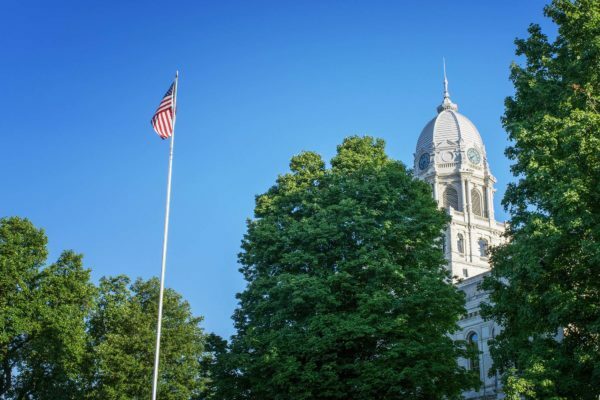 One of the most popular and beautiful areas in the Midwest, Kosciusko County is home to towns steeped in history, culture and opportunity. Blessed with over 100 lakes carved by ancient glaciers, our clear sparkling waters are surrounded by wooded shorelines, beaches, and wetlands. 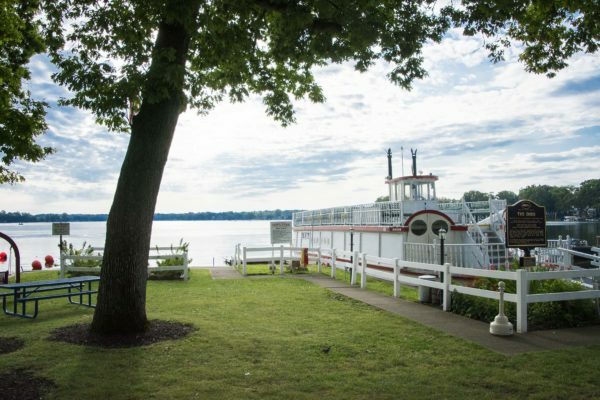 We are proud to lay claim to the largest natural lake, Wawasee, and the deepest natural lake, Tippecanoe, in Indiana. Festivals, shopping, dining, museums, and live theatre enhance our natural amenities. 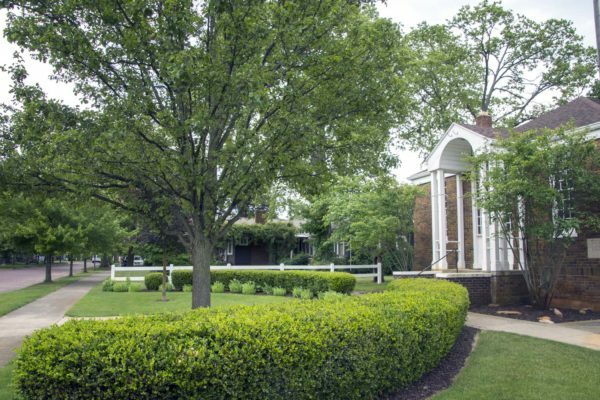 Life is simply better in Northern Indiana’s Lakes Region, where residents and visitors come to enjoy our sublime natural scenery and friendly, charismatic people, neighborhoods and towns. Kosciusko County, the fourth-largest county in Indiana, was organized in April 1836. Leesburg was the first county seat. The first plat of Warsaw was filed in 1836 by W.H. Knott, proprietor, became the county seat in 1837, and was later incorporated in 1854 with 752 residents. 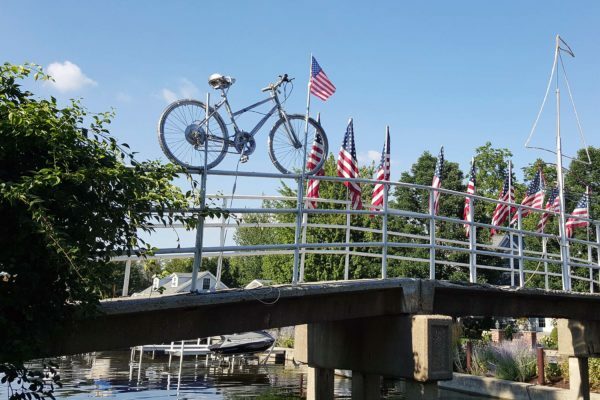 John B. Chapman named Kosciusko County in honor of Thaddeus Kosciuszko, a Polish national hero and aide-de-camp to General George Washington during the American Revolution. Warsaw was named for the capital of Poland.